Whew! 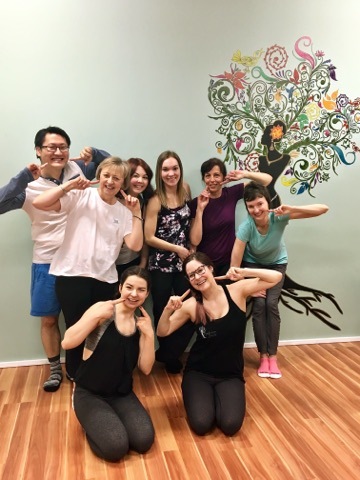 The past few weeks have been busy ones for the Norwood Dental Centre team. We’ve been busily preparing for our Open House (coming up on May 12! ), and have installed new equipment (computers, chairs, and x-rays) in our clinic. While our new equipment was being installed, we had a chance to get out of the office and spend some time with our community. 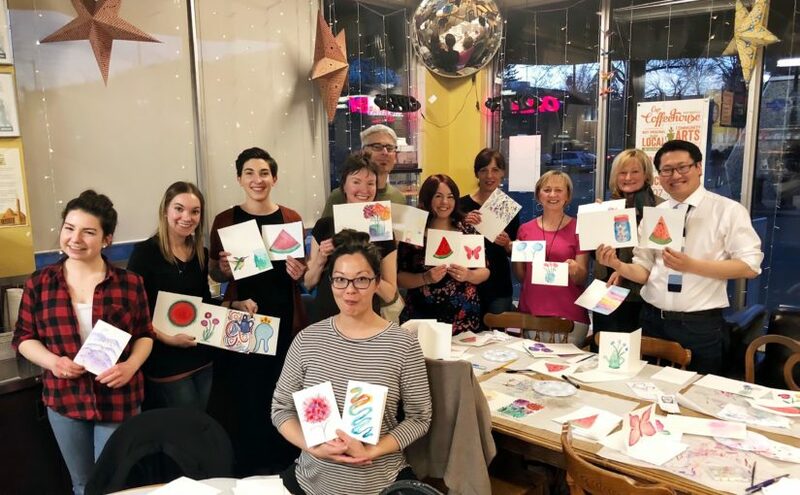 We took a dance class at Bedouin Beats, toured 118 Avenue with local historian Juliette Champagne, enjoyed a team “paint night” at The Carrot, and supplied the Alberta Avenue Community League with snacks for its AGM. The Alberta Avenue community is diverse, engaged, and resilient. We love our neighbourhood, and had a blast getting out and exploring it!